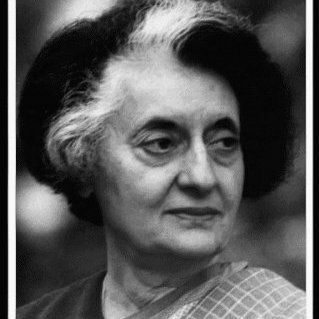 Indira Gandhi first female Prime Minister of lady Indian National Congress Party. Indira Gandhi was born on 19 November 1917 in Allahabad Uttar Pradesh. And he was died in 31 Oct 1984. He was the first female Prime Minister of Indian politician of the Country. His education was international School of Geneva, Vishwabharati University, Shantiniketan College Oxford. He was centralisation of power and political ruthlessness. His political carrer was littered and controversies. She clamped a state of emergency in India from 1975 to 1977. She has two children Rajiv Gandhi and Sanjay Gandhi . She was married by feroze Gandhi in 1944 . She passed her Metric Pune University and went to Shantiniketan in West Bengal. His mother name was kamala Nehru succumbed to tuberculosis, she returned to India. At the time of Kamla Nehru death, Jawaharlal Nehru was languishing in Indians Jails.